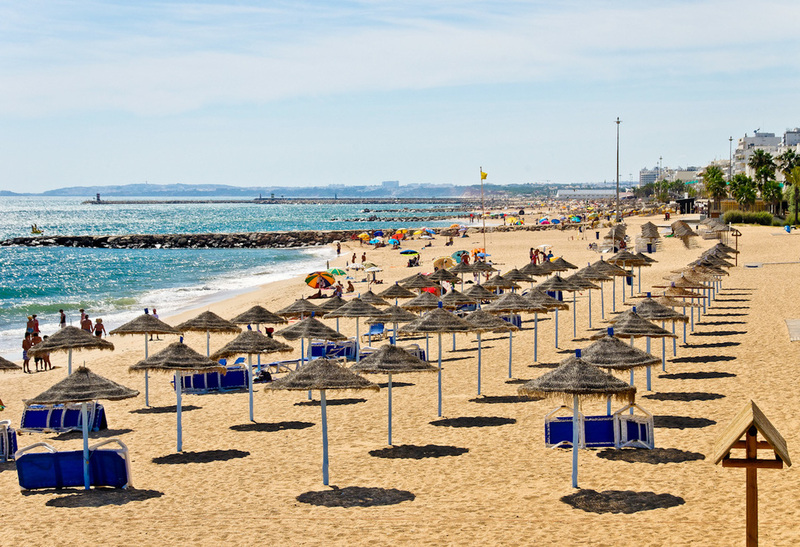 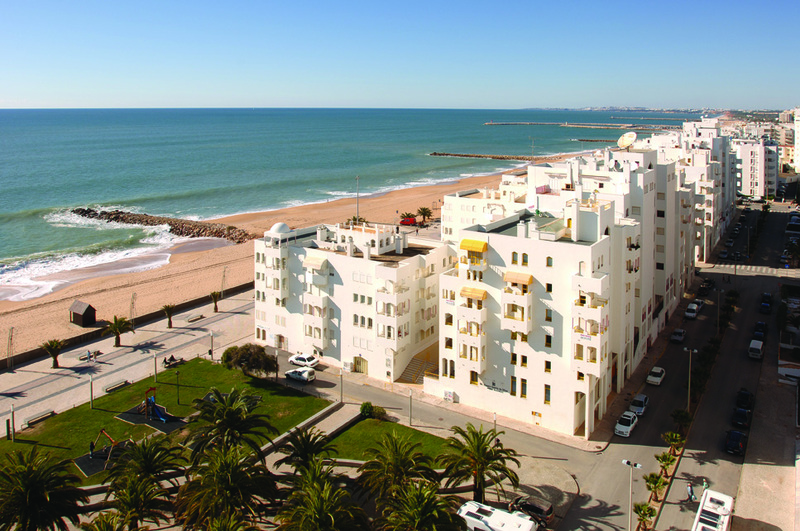 The sun, the good weather and the heat of Algarve can be yours! 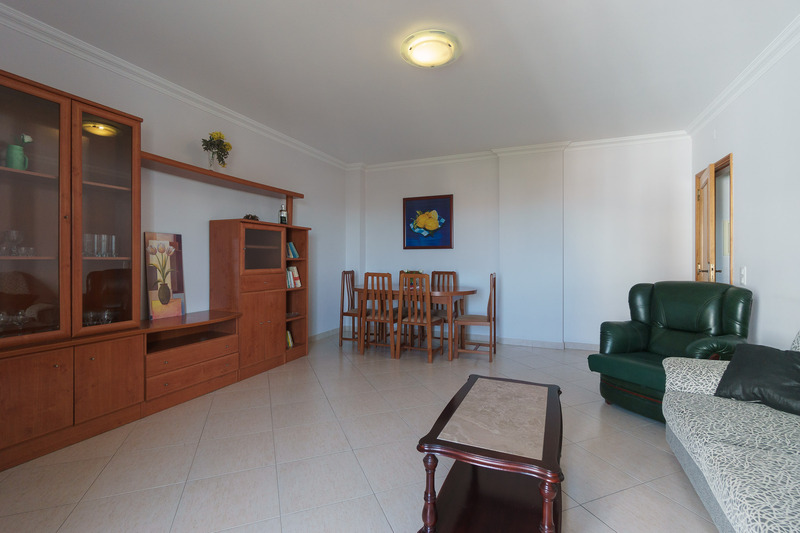 All you have to do is rent Akisol Quarteira Star! 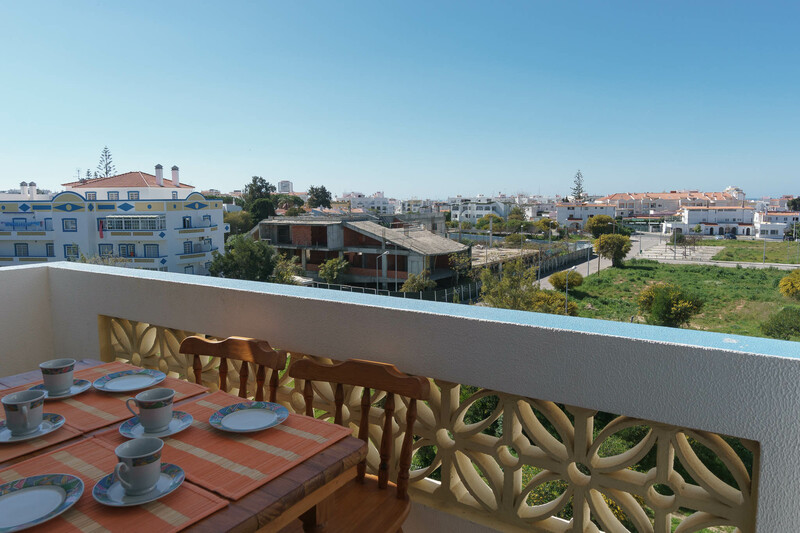 Akisol Quarteira Star excels for its excellent location, putting you just 1 KM from the marvellous beaches of southern Portugal. 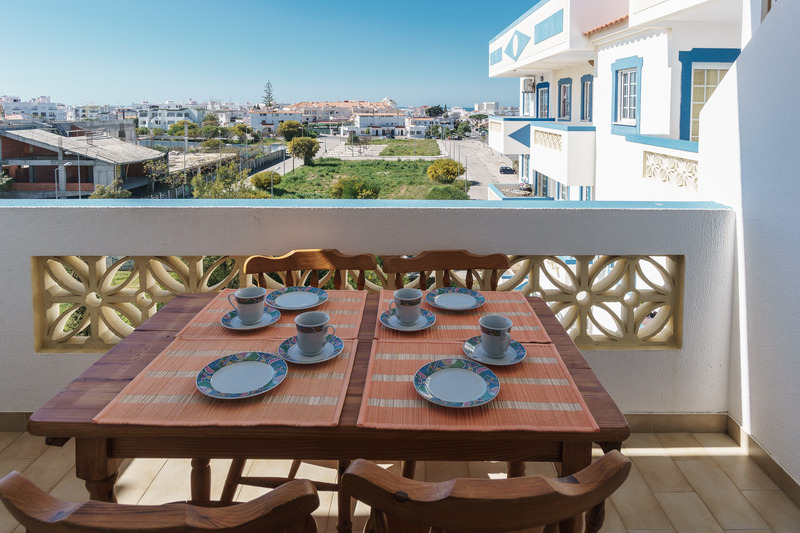 You’ll also have easy access to several restaurantes, markets and cafes, that’ll not only keep you busy but also give you some of the fabullous gastronomy of Algarve to try! 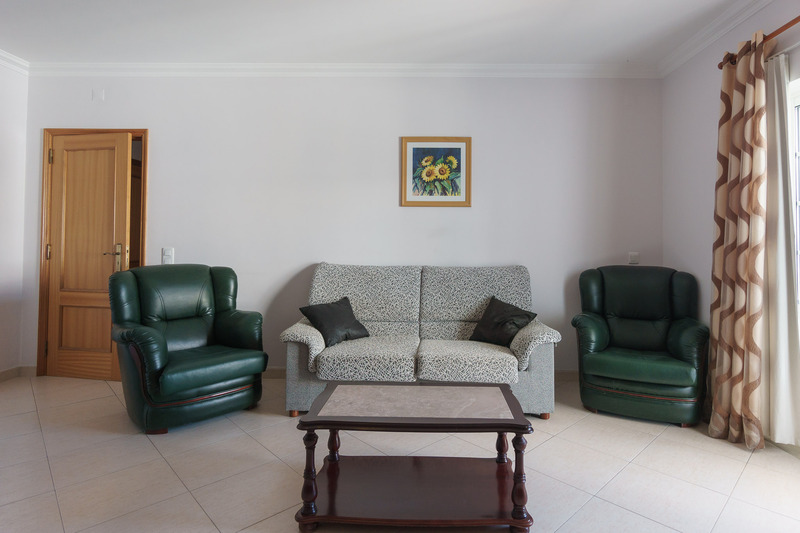 Inside, Akisol Quarteira Star is really well decorated and furnished, having everything you need. 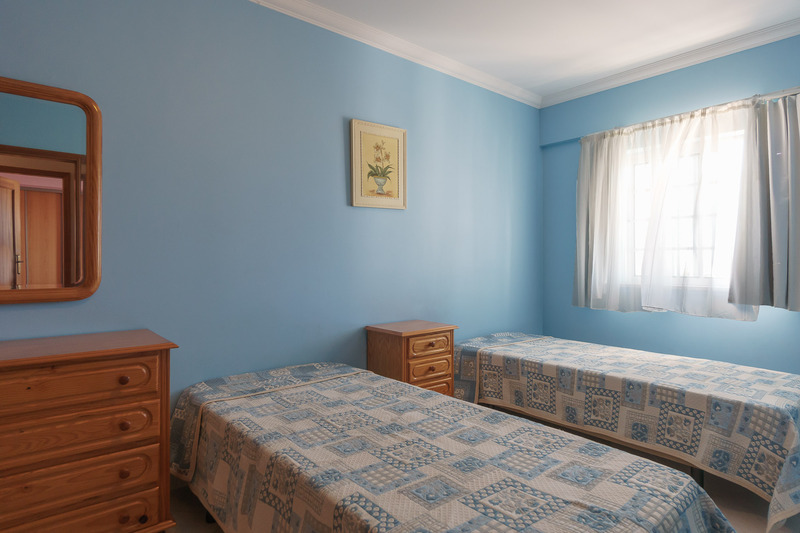 The two bedrooms are very inviting, while the living room is really comfortable and cozy. 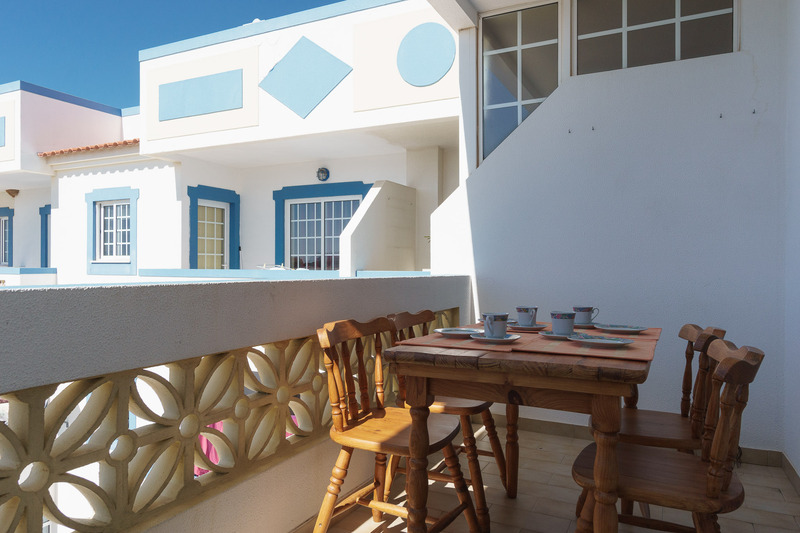 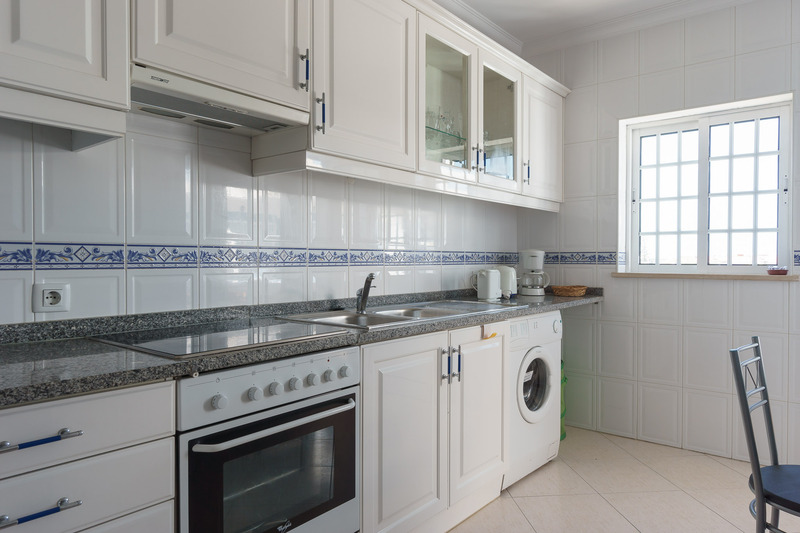 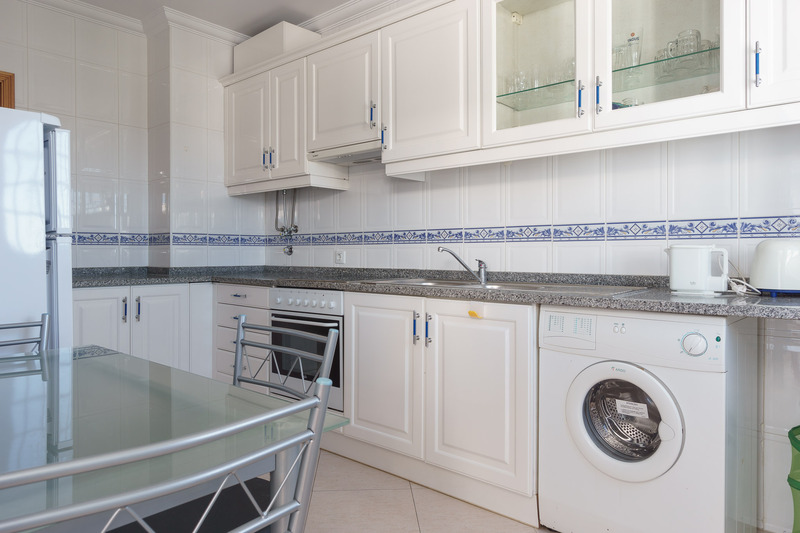 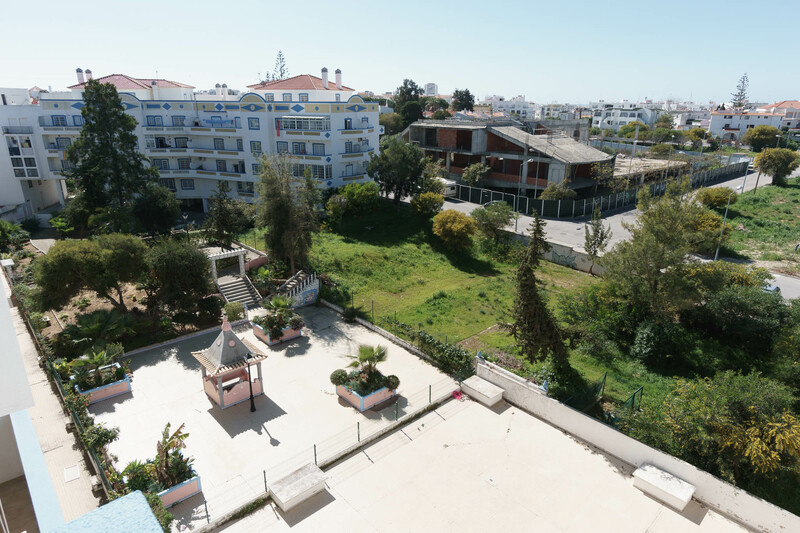 Lastly, you’ll also have a kitchen and a balcony with a sea-side view, where you’ll never have to say goodbye to the fantastic sun of Algarve!